☾ www.fruitmusic.ca ☽ - Express » feel » dance! 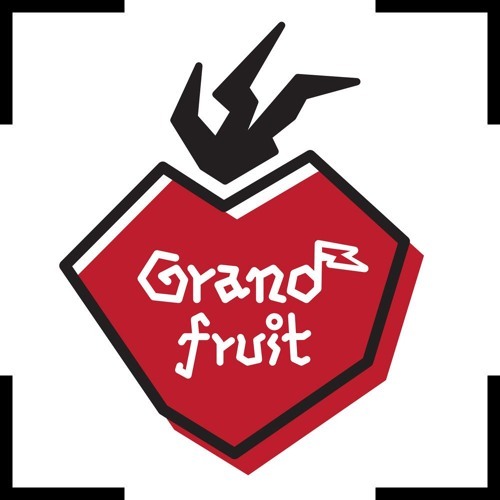 ┏(°.°)┛┗(°.°)┓┗(°.°)┛ - Contact: grand@fruitmusic.ca - All Rights Reserved. © 2016 R Holdings Inc.